The Bristol Type 171 Sycamore was the first British-designed helicopter to fly and serve with the RAF. Created by the Bristol Aeroplane Company, it was used for search and rescue and anti-submarine warfare. 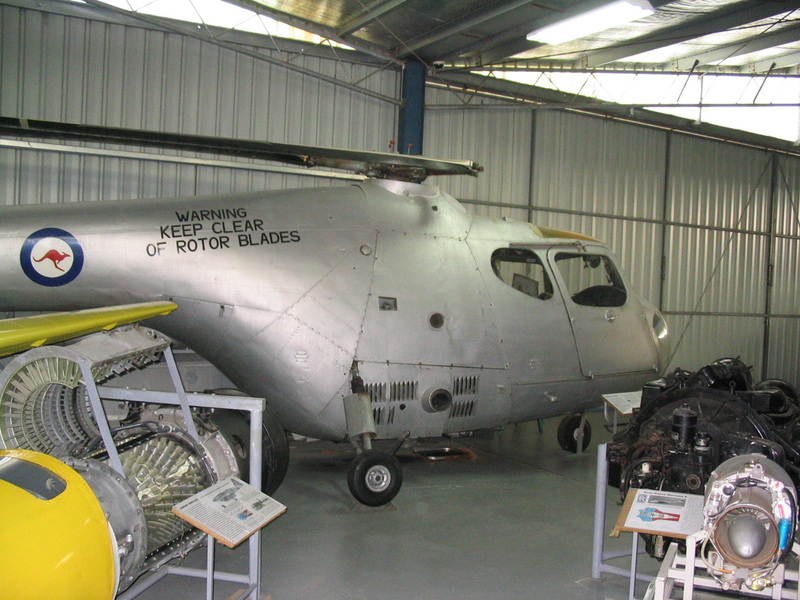 The Sycamore was the second helicopter type to be used by the Australian Defence Force, when seven were delivered to the RAN and served in the Fleet Air Arm between 1953 and 1965. 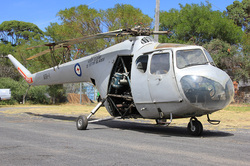 These naval helicopters retained their British serials throughout their Australian service, although the serial N5 prefix was issued.